It’s official! Central Texas is no longer in a drought with all the rain we received last year. Couple that with the mild winter we’ve had and you’ve got a pretty nice Spring to look forward to. Here are some great event destinations just a few hours’ drive from Austin for weekend fun over each of the next few months. We all love milestones! This year marks the 180th anniversary of the signing of the Texas Declaration of Independence at Washington on the Brazos and it’s also the 100th birthday of the state park. Have fun with entertainment and festival fare, learn more about Texas history and experience a commemorative reenactment. 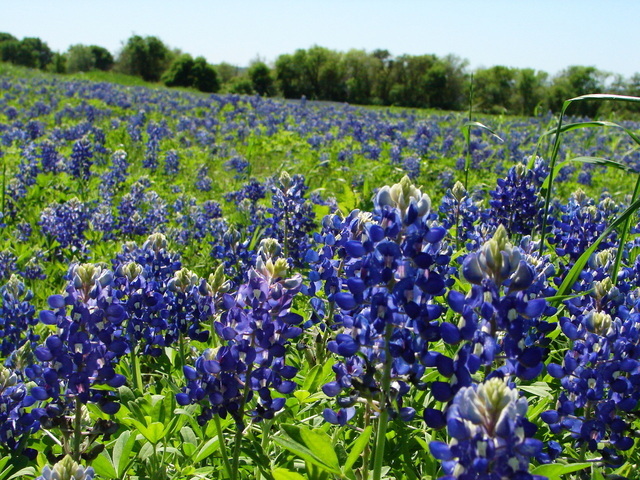 Voted as one of the top 10 festivals in Texas by Texas Highways magazine, Chappell Hill, Texas is hosting their 52nd Annual Bluebonnet Festival. This weekend long event is great for the entire family with hundreds of exhibitors, food, entertainment and special children’s activities. Celebrating their 30th year, this annual festival celebrates everything fun about Scottish culture: food, beverages, music, sports and dancing. Various Scottish clans and families will be represented and all kinds of Celtic arts and crafts will be available for purchase.